The Kenny Vance Oldies Music Lyrics to "Looking For An Echo" was written by Richard Reicheg. 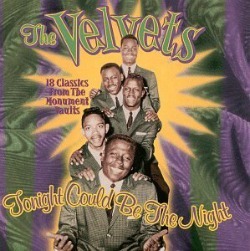 The song was released as an Atlantic records single in 1975. In 2000, this song was used as the basis for the movie "Looking For An Echo," about a Doo-Wop star years after his fame has faded. 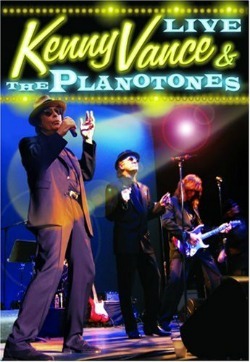 Kenny Vance recorded a new version of the song with his group The Planotones, and recorded the soundtrack to the movie. 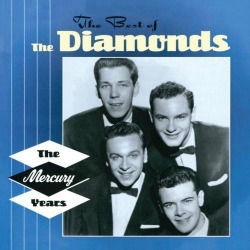 The song tells the nostalgic story of a Doo-Wop group who were always looking for a good place to sing - somewhere with a good echo to enhance their sound. They are older, somewhat wiser and looking back at the hands life has dealt them. The lead character is a middle-aged widower looking back with tinges of regret at his abandoned musical career, a former neighborhood idol and lead singer in his moderately successful doo-wop band. But instead of pursuing stardom, he married and got a job as a bartender in order to support his three kids. Street Corner Music With Soul. Yes we were blessed to live during the time when everyone was listening for an echo. Life was in harmony with the groups and music around us. If you're a fan of 50s-60s style street corner singing and have never heard Kenny Vance and the Planotones, you are in for a pleasant surprise. Real Talent, No Studio Gimmicks. 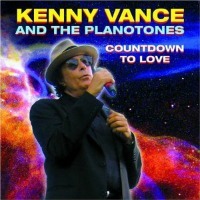 After I heard Kenny Vance and The Planotones for the first time I was fumbling for words to express my feelings when I ran across an Amazon review of the album "Countdown To Love." I was looking for a Kenny Vance vinyl album with the song "Looking for An Echo" when I noticed a well written review by James Ellis. 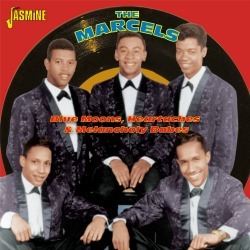 His wording was so much in line with what I was thinking and why I believe all the talented entertainers from the 50s-60s Doo-Wop area separate themselves from today's irritating mumble jumble. "This is real talent here. No studio gimmicks. No hiding behind noise from screaming guitars, unnecessary drumming etc. 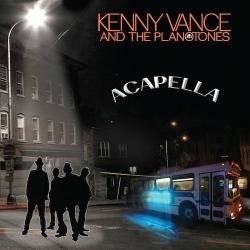 Kenny Vance & his vocalists bring back the real talent. He sings. His back up sings. There was a time when the ability to sing was mandatory. Kenny & his team bring that to life everytime they step up to a microphone. They can put down their instruments and just sing such harmony, you can just hear the blending beautiful harmony, and drift away. I just sit there in total awe listening. This is music at its very very best. No profanity. No noise. Just human beings using their voices with decency making real music. Thank you Kenny." James Ellis...Amazon Review. When I was introduced to Kenny's music by a fan I began listening to this wonderful group and "Echoed" the words of James Ellis....I too was in awe of Kenny's immense talent and the beautiful harmony provided by The Planotones. At the end of this video The Planotones jump into a short verse of "Darling Lorraine" to close out the show. You can view my complete story and video of the "Darling Lorraine" original artists here. Visit the Oldies Music Lyrics Golden Oldies page. Return Home from Kenny Vance Oldies Music Lyrics. Looking For An Echo Lyrics. Was this song a marriage proposal?